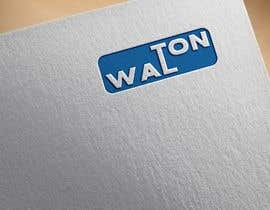 Please tell how do you want to be your logo. 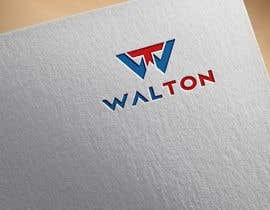 Brief is not clear enough. 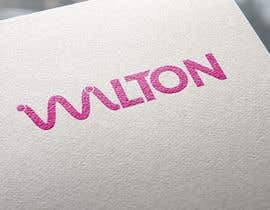 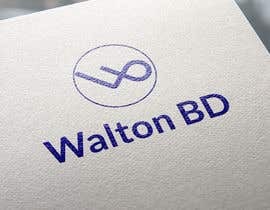 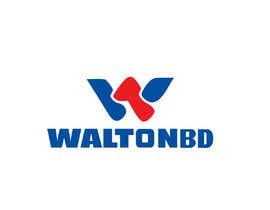 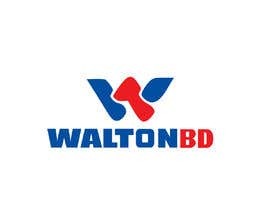 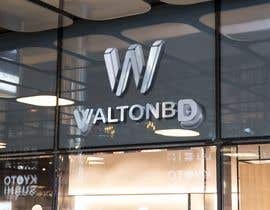 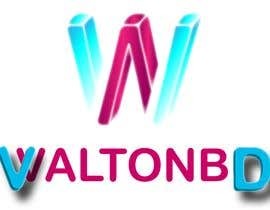 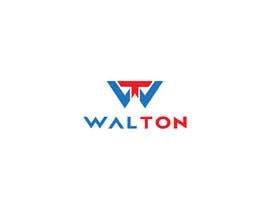 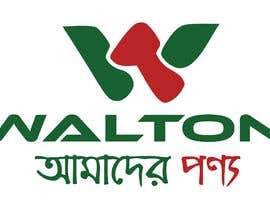 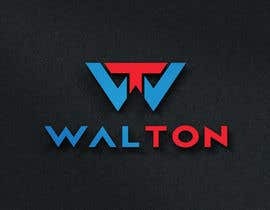 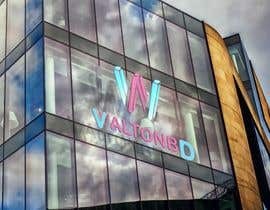 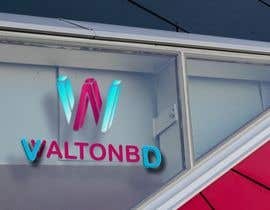 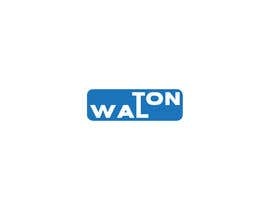 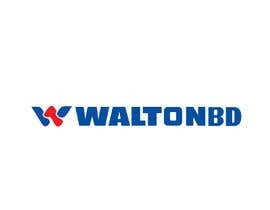 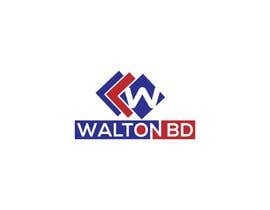 Logo design only Walton with waltonbd.